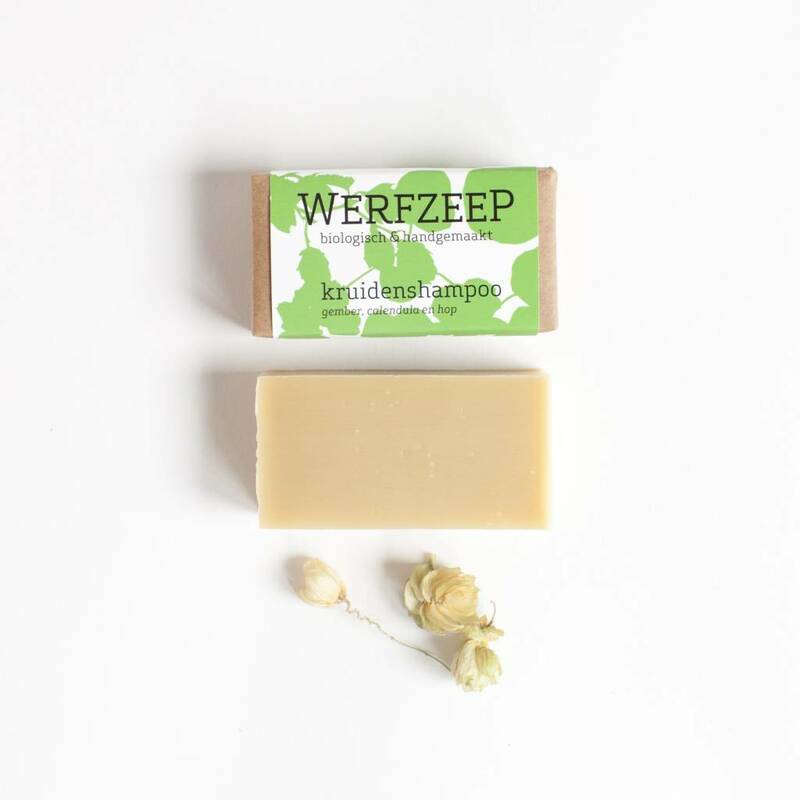 This gentle shampoo combines calendula, ginger, East Indian cherry, hops, mildly scented cedar, ylang ylang, palmarosa and ravensara and is particularly suitable for long hair. 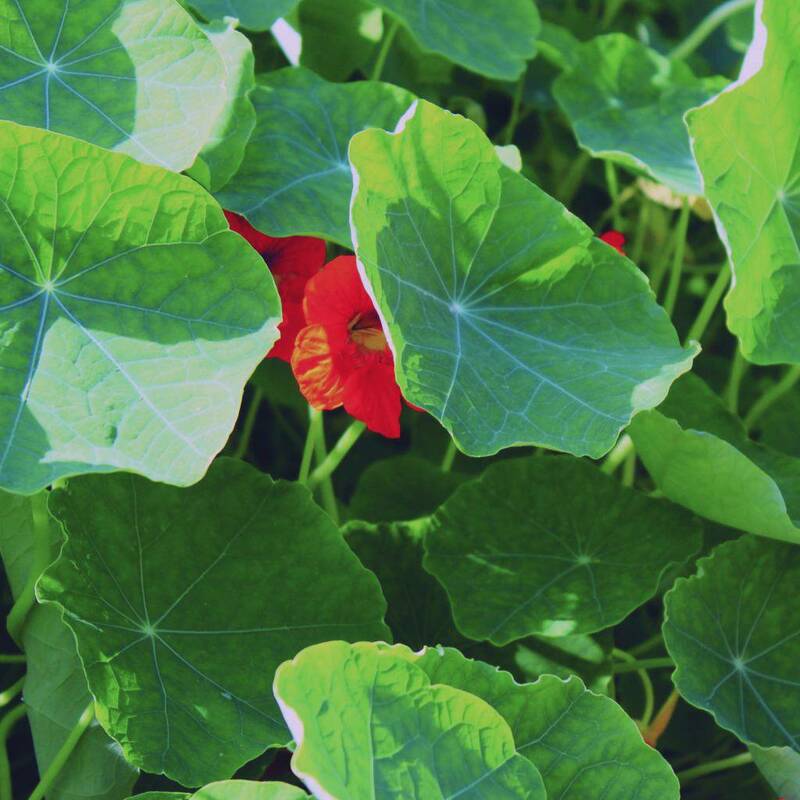 To make our Herbal Shampoo we take hops, calendula, nettle and East Indian cherry from our forest garden. 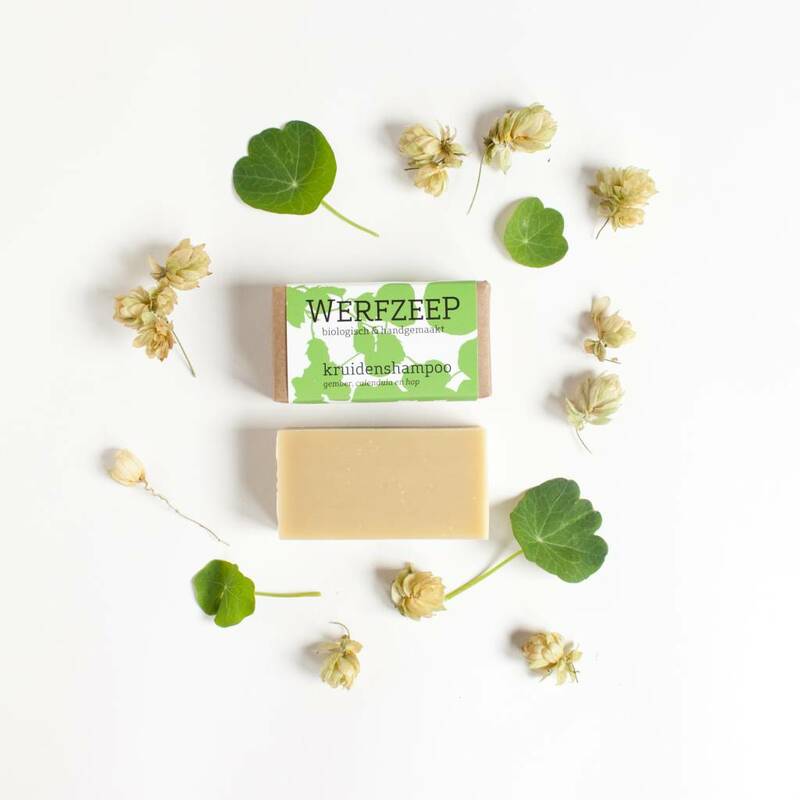 We mix these with macerated organic ginger from Het Blauwe Huis; a local producer based in nearby Drenthe. 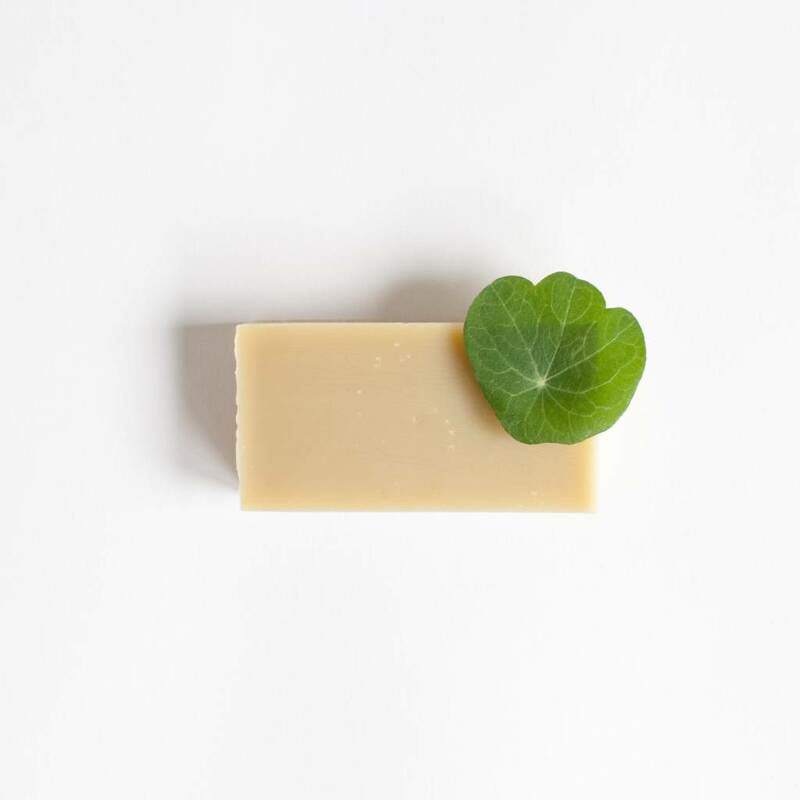 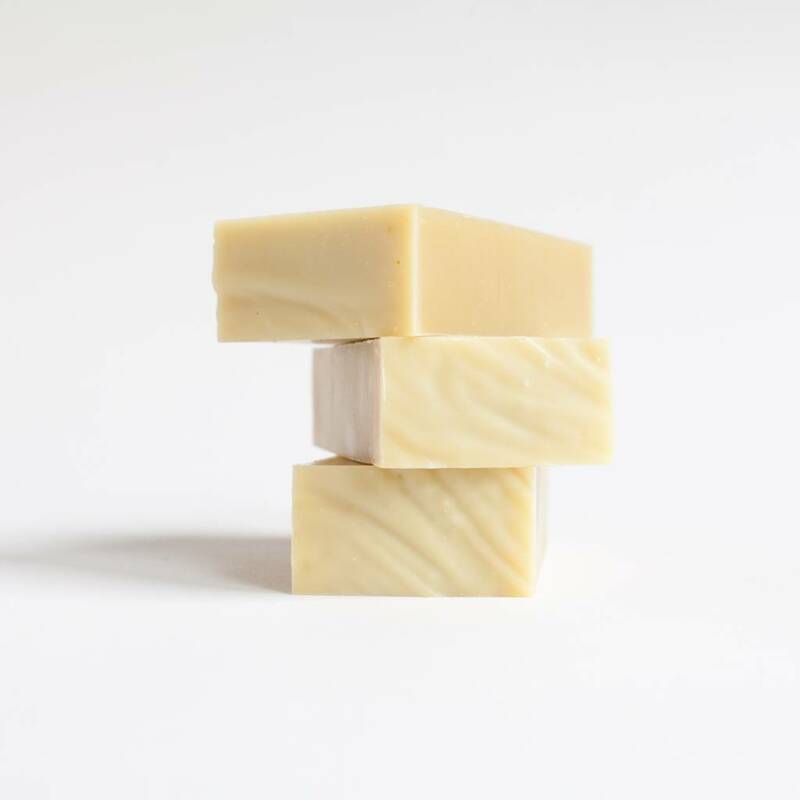 The wonderful blend of essential oils cares for your scalp and the base of the soap consists of deliciously nourishing oils such as shea butter, jojoba and olive oil. 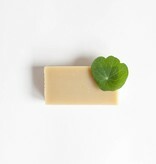 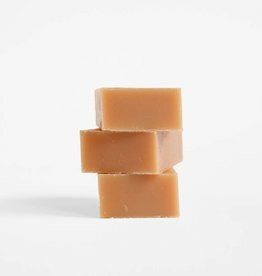 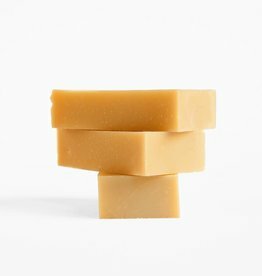 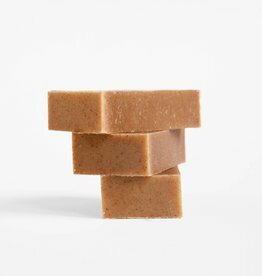 This is a great addition to our all time favourite original Shampoo Bar! 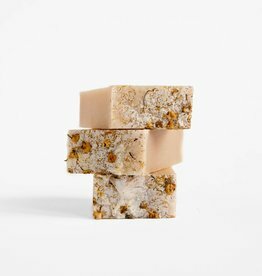 But this herbal take on the original version is more suitable for those with long hair and is completely vegan as it contains no heather honey. 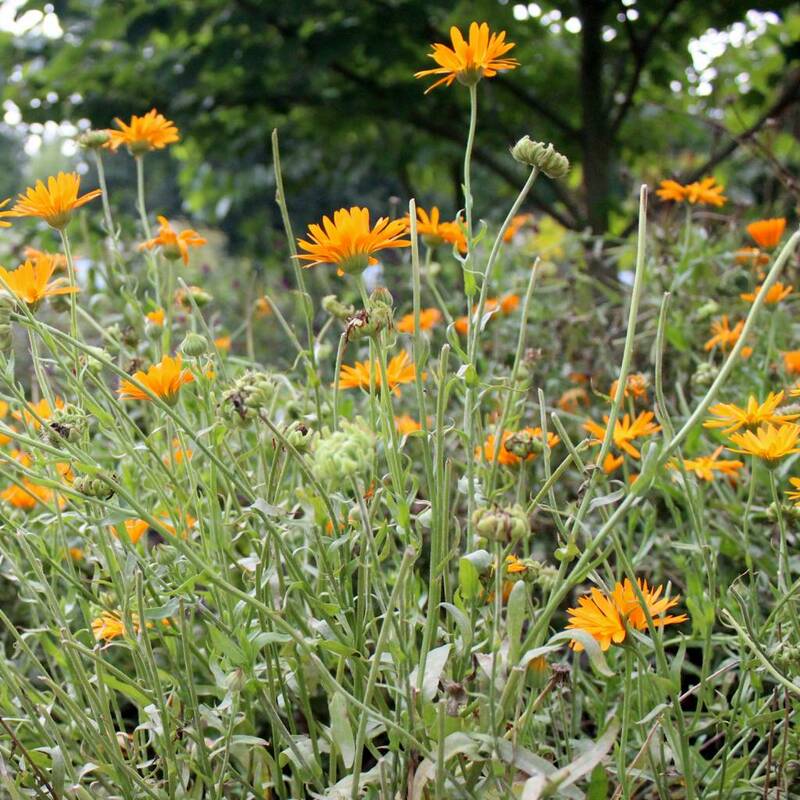 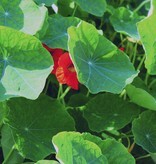 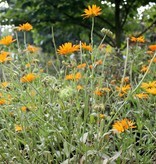 The photos show the ingredients calendula and East Indian cherry in our forest garden.